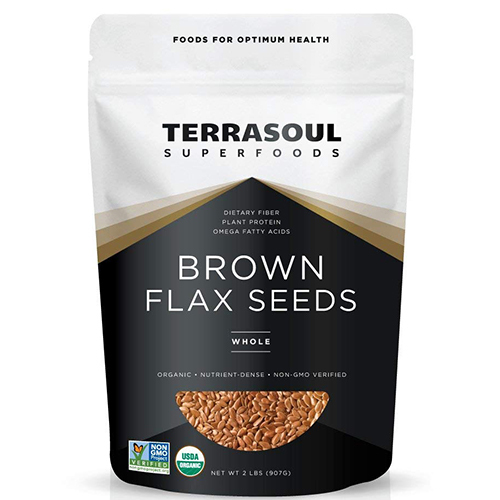 These whole flaxseeds are great because they stay fresh for a long time, compared to the pre-ground variety. I like to grind them with this kitchen grinder right before I use them and add them to just about every meal for extra fiber. 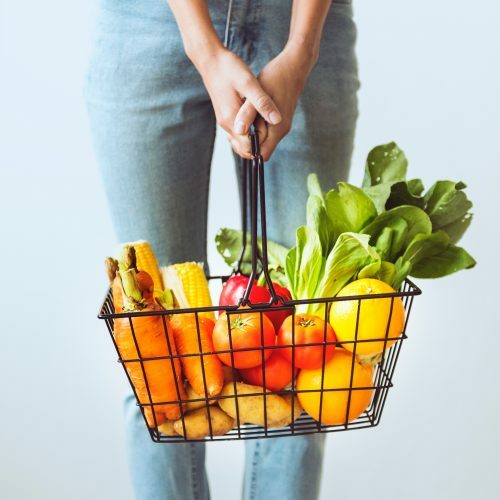 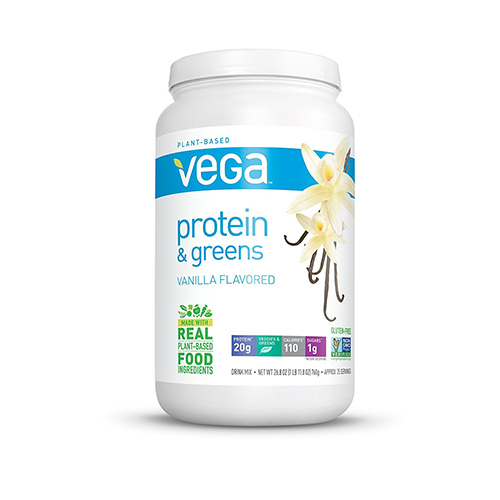 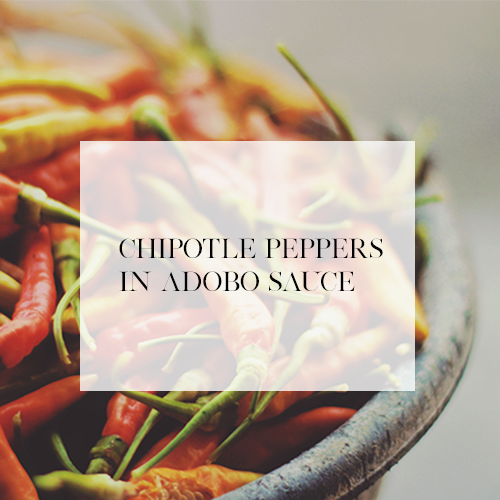 They add tons of nutrition to your cereal, smoothies, salads, soups and even pastas! 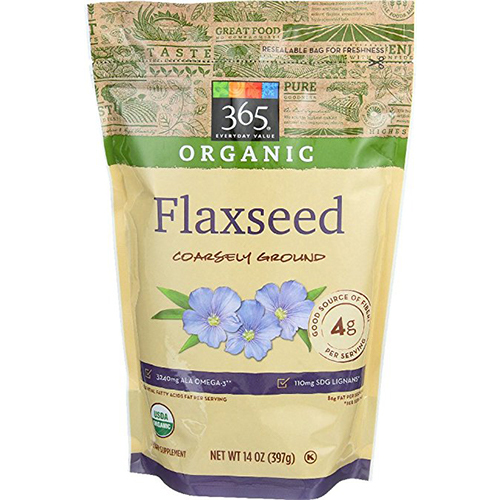 Buy flax seeds that are whole and grind them as you use them for extra freshness!